We offer our guests a range of products that can only be bought from The Keepers Arms. These are products that have been hand crafted by Sheila and are used daily on our menu to add something a little bit different to the menu. 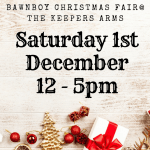 You may have already tasted our Boozy Fruits, Honey and Mustard Dressing or The Keepers Arms Jams and Chutneys, if not and you will like to try them, please email to place your order. 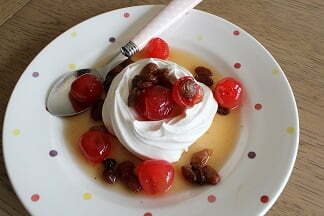 A perfect cold meat accompaniment, use as a meringue topping it is simply sweet and delicious. 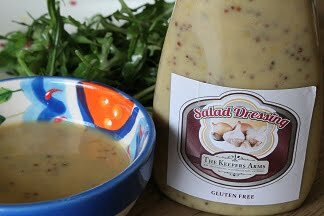 Really popular with our guests all year round this dressing can be used for salads of course, but why not add to some new baby boiled potatoes and serve with roast chicken. Depending on the season we also have a pot of home made jam or chutney to serve on our menu and a few spares to sell if you are interested and like the taste. Looking for a gift for someone special? 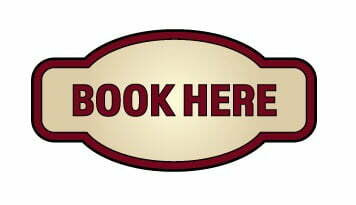 The Keepers Arms Vouchers are a great present for a friend or family member. Redeemable for Sunday Lunch or a meal from our Bar Menu.